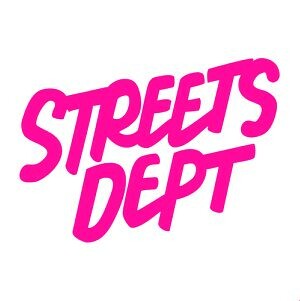 My guest on the podcast this week has been on my short-list of people to interview for the last two seasons now, so I’m pumped that our schedules finally aligned! 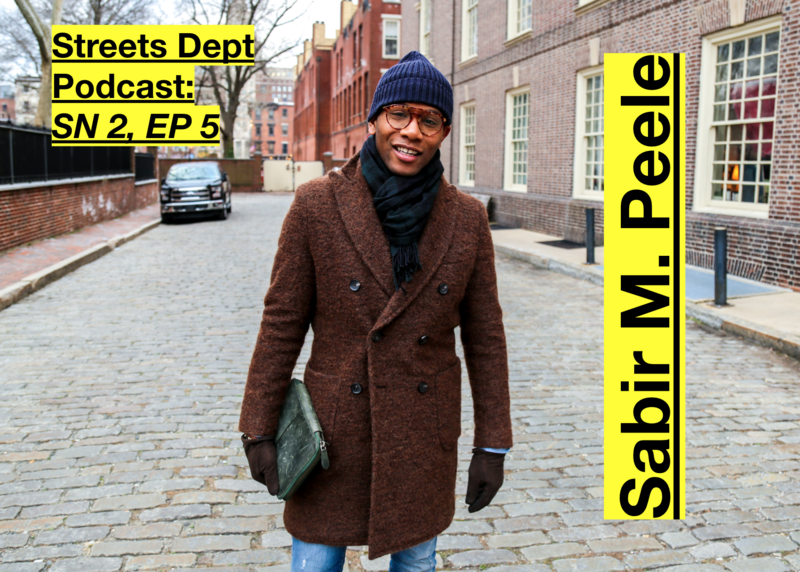 Sabir M. Peele is the founder of the wildly successful Men’s Style Pro, a consulting firm and editorial site created in 2010 that helps men understand, breakdown, and expand their personal style. 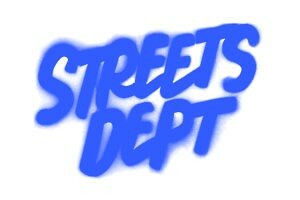 Check out my conversation with Sabir M. Peele below, or on any major podcast streaming platform by searching “Streets Dept Podcast”!